When it comes to purchasing a stroller, parents of babies and young children have plenty of options to choose from. Of course, not every family wants to buy the same type of stroller. One family may need a single stroller for a toddler who likes regular trips to the park. Another family may need a double stroller for one-year old twins who love tooling around the local zoo. A stroller is an investment you may use for several children so it’s worth the time and effort to select one that’s suitable for your family. Look at five tips to keep in mind when selecting the right stroller for your children. Most strollers look beautiful on the gleaming sales floor of a department store. But, it’s important to make sure the stroller you purchase is easy to use. 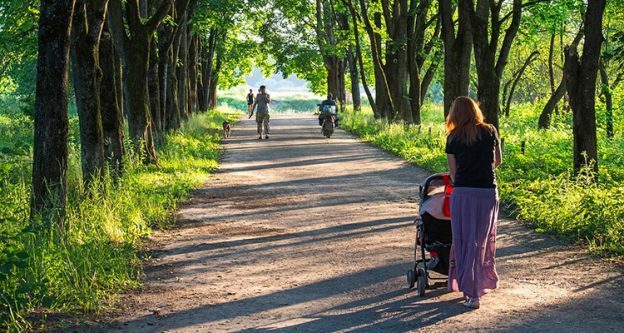 After all, you don’t want to struggle with setting up and collapsing a stroller every time you and your child go on an outing. 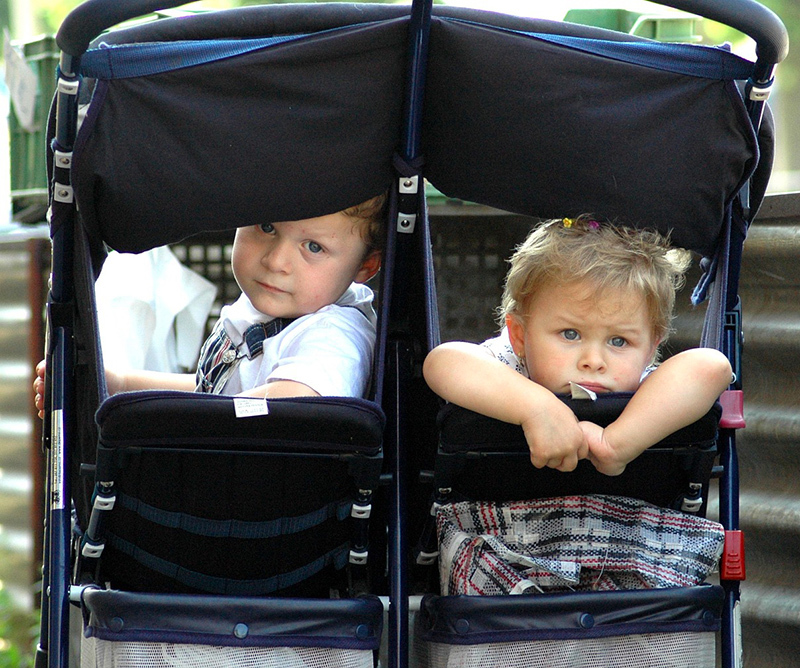 An ideal stroller is one you can set up or collapse in a matter of two or three steps. If you are shopping in a brick and mortar store, try setting up and collapsing a few strollers just to see how easily each one performs. Is the stroller awkward to set up or does everything slide easily into place? Take note of the strollers you prefer and compare in-store prices with prices you find online. As a note, if you prefer not to set up and collapse your stroller, there are automatic strollers. 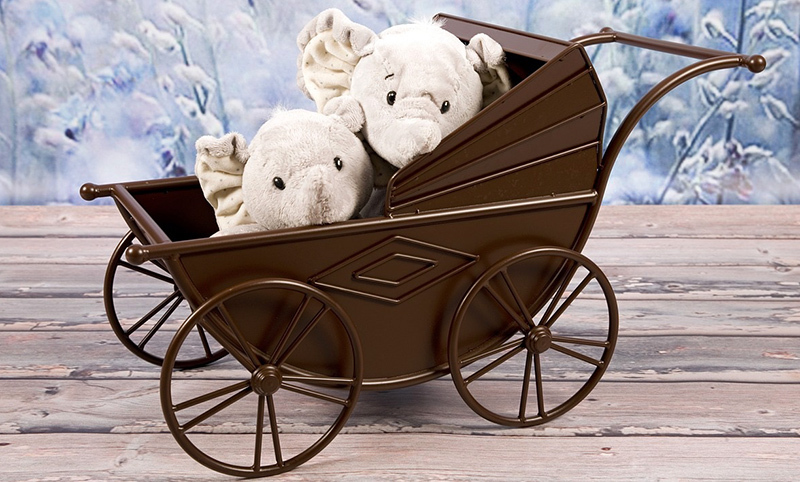 These strollers snap into position and collapse with the press of a button. These stroller models are more expensive their manual counterparts, but they can save you time throughout the day. The wheels on your stroller play a big part in the comfort of your child’s ride. Some wheels swivel while others can be adjusted to move in a straight path. It helps to think about where you plan to take the stroller. If you intend to travel over smooth, even sidewalks in your neighborhood, then a stroller with rubber wheels of equal size is a good choice. However, if you plan to take your baby along on your jogs or runs over uneven ground, you need a stroller with the wheels made to endure the bumps of rough terrain. Some jogging strollers are so smooth your baby may be able to sleep all the way through your run! 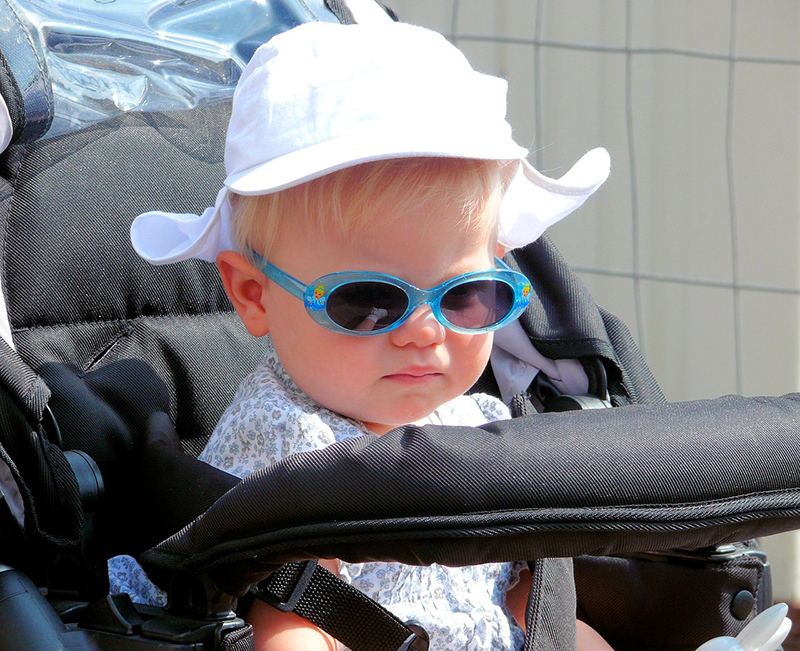 In addition, to the wheels, look at whether a stroller has brakes you can rely on to keep the stroller firmly in place. The product description of a stroller can tell you what sort of design it has and whether it will serve the purpose you need it for. As you browse a selection of strollers either in-store or online, check out the dimensions. You’ll want to be able to tuck the stroller into the trunk of your car or truck. It should go into your trunk easily without scratching the sides or floor. At the same time, check the weight of a stroller to see how easy it will be to lift it into your vehicle or carry it into the house. These are essential features to consider if you want to spend less time loading and unloading the stroller and more time having fun with your baby! Babies and toddlers have been known to spill things on the fabric seats of a stroller. Milk, formula, juice and melting snacks are just a few examples of things that can soak into the fabric seats of a stroller. So, look for one with easy to clean fabric. Stain resistant fabric is even better. Any fabric seat should come clean with a little mild soap and warm water. Some brands of strollers have removable seat pads you can put into the washer when they become soiled. These should be easy to remove and reinstall after they are clean. Naturally, you want to prevent odor causing bacteria from growing in the fabric of your stroller. Plus, it’s nice to keep your stroller looking its very best. In addition, the trays, handles and straps of the stroller should be easy to clean with a soft, damp cloth along with some mild soap. Today, some strollers have a lot of extras you may or may not need. Some of those extras include cup holders, parent trays, storage baskets, storage compartments, jogging lights and detachable hanging toys. A lot extras on a stroller can drive up its price. Think about which of these extras you will actually use and which you can do without. For instance, if you plan to take your baby on a lot of outings to parks, zoos, aquariums, the library and other places, you will need a storage area to put extra diapers, clothing, blankets and bottles. Or, if you intend to walk your baby around the neighborhood every morning, you are likely to need a sturdy cup holder for a steaming cup of coffee. Look at the list of extras in the product description. Avoiding non-essentials is the best way to keep the price at a reasonable level. Most importantly, the stroller you choose should give you peace of mind about the safety of your baby or toddler while you are out and about. Visit a store specializing in baby gear and try rolling a few strollers around on the sales floor. This can give you a good indication of how secure the stroller feels under your grip as you move it on a straight path and around corners. Also, checkout the reviews of a stroller to see if it has won any awards for safety. These factors can help you decide which one is the best choice for your child. Jessica is a dynamic mother, always on the lookout for fun activities with her precious daughter and fun-loving techie husband. She is keen to share everything that she has learned on her site: allforparents.com.